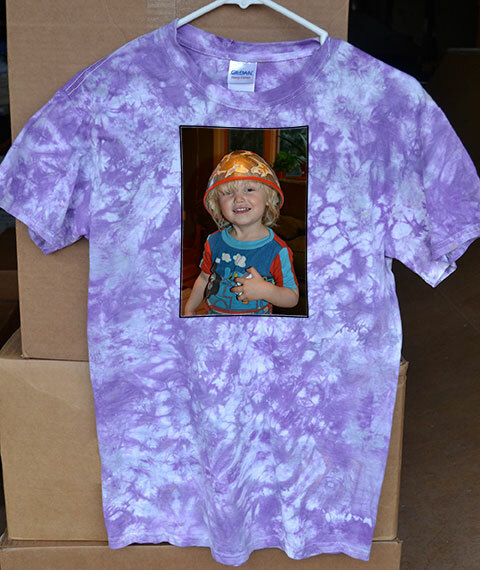 Whether you want to make a shirt with your favorite picture on it, design your own work of art, embarrass your children, wear your own personal motto, or print a small job really quickly, Direct to Garment printing might be the perfect choice for you and your needs. DTG is great for things like gift shirts for your kids sports team, souvenirs for your family reunion, gag presents, or any other job you may have in mind. Our state of the art computer and printer does the job quick, and does the job right. Call or email for DTG questions and rates.